This month I've been really enjoying two new reads that focuses on health and awareness. When it comes to feeling stressed or tired, a good read from a health and awareness book always does the trick for me. That's why I've been loving two new books, Beautifully Bare, Undeniable You, by Habiba Zaman and Shalon Irving - which is about the journey to discovery of one's truest self; and Ultimate Self-Care, A Holistic Guide for Strength and Balance in Changing Times, by Baraba Halcrow - which focuses more on stress, anxiety and discontentment. This book is essentially about finding yourself again through a journey. The layout of the book follows a therapeutic process where we are guided with the needed steps that are clear, simple and understandable. Each section strongly focuses on a different stage of the process with techniques clearly outlined. I found this to be really helpful in following the chapters that contribute to the current state of being (whether it's a struggle or success throughout the journey). It really helps to build on your mental awareness - especially with the powerful song lyrics that's incorporated within the chapters, making it easy to relate with. If you're in the process of a journey but are curious of the challenges and successes that you may face, then this book may be for you. 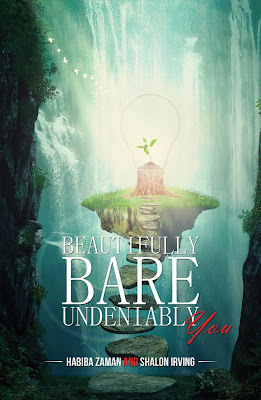 Beautifully Bare, Undeniably You, by Habiba Zaman and Shalon Irving is available online here. 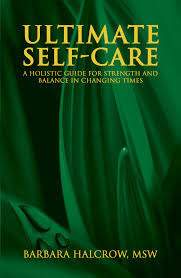 This is another book which offers insights and useful tips for those who want to improve on their personal or work-related self-care practices. We may be constantly faced with stress, anxiety and discontentment - which are the everyday observations that career professionals encounter on a daily basis. Barbara offers a clear insight by identifying these factors and providing helpful tips on how we can build on our self-love and self-care. I feel that this book really relates to me the most because it helps to improve on the quality of my life at home and work. Instead of trying to self-diagnose the challenges that we face everyday, this book provides an easy to read guidance towards identifying helpful and practical solutions. This book is a truly must read especially for those who want to build on more of their self-love and self care. 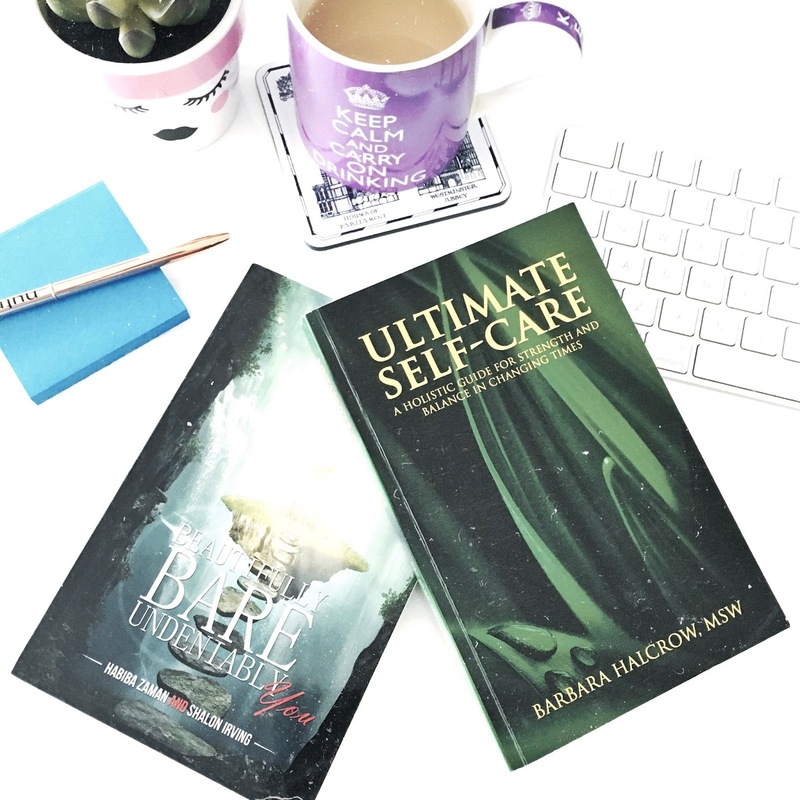 Ultimate Self-Care, A Holistic Guide for Strength and Balance in Changing Times, by Barbara Halcrow is available online here. 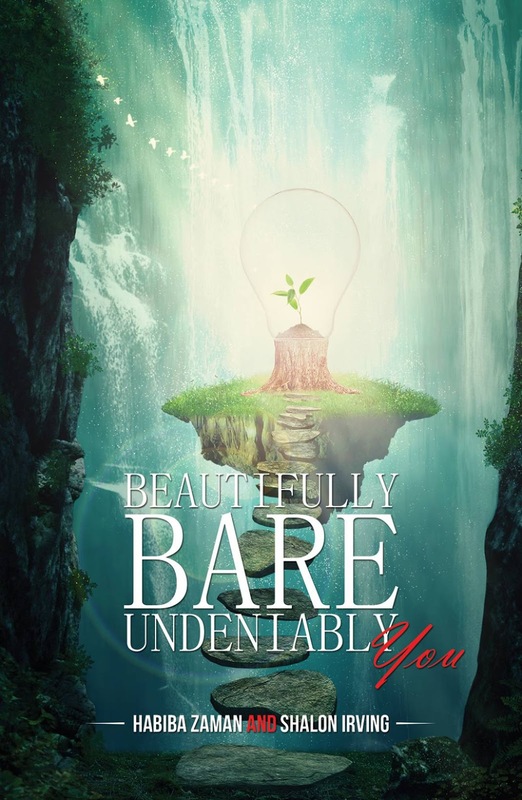 I want to say thank you for your review of my book, “Ultimate Self-Care, A Holistic Guide for Strength And Balance In Changing Times” on your blog site. I delighted in your words and I was happy that you found parts of my book helpful to you. To be sure, this work was a labour of love, as I wrote this book with much thought and caring for everyone I have encountered over the years in every walk of life, that give much to so many. Take good care of yourself, Livia, and thank you for the gifts you bring to others in your insights and your writings. Which books are you currently loving?